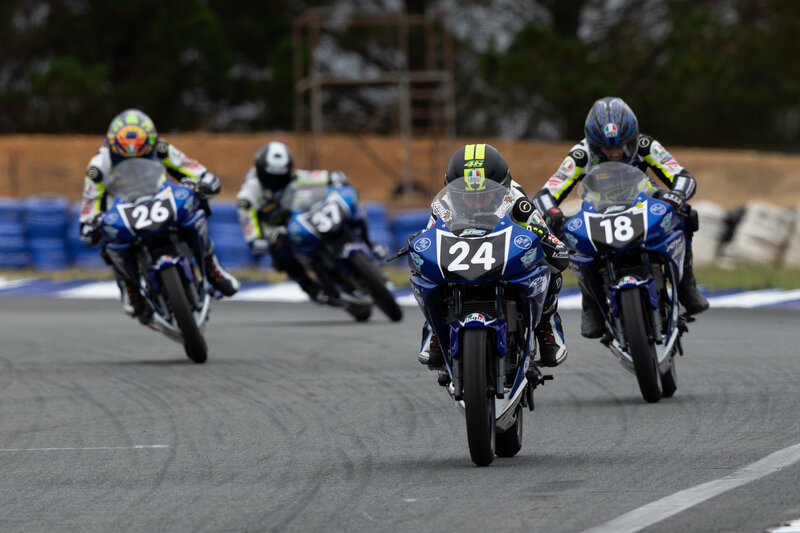 With a massive Round 2 of the Motul Pirelli Australian Superbike Championship (ASBK) now in the books, it’s time to take a look back on the round that was before the travelling circus heads to South Australia for Round 3 at The Bend Motorsport Park. 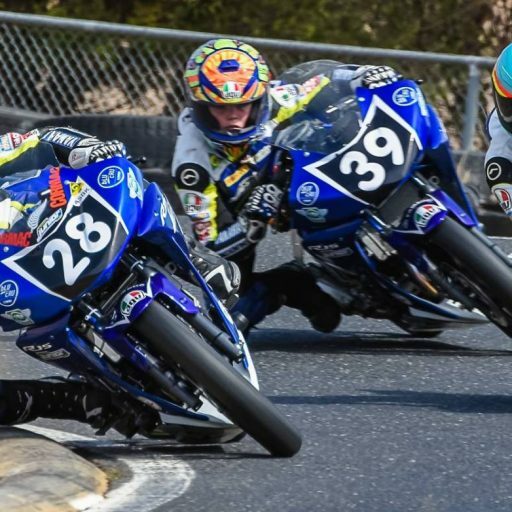 The action-packed weekend included record crowds, great racing, and the debut of the bLU cRU Oceania Junior Cup which saw a whole new generation of riders join the ASBK family. The Goulburn riders are hard to beat in front of a big home crowd. 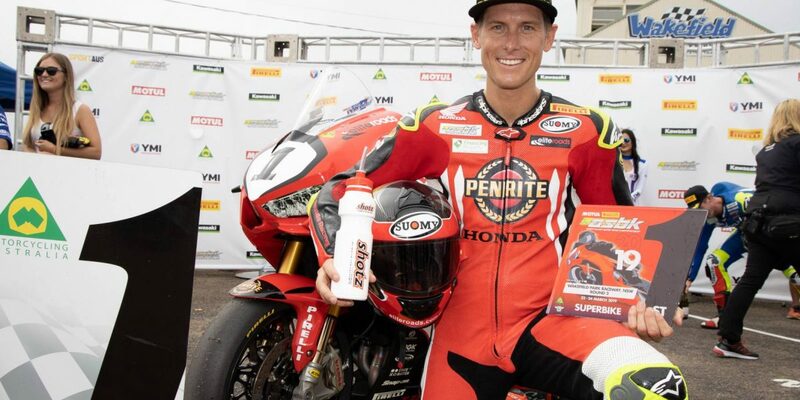 Kawasaki Superbike rider and Goulburn local Troy Herfoss (Penrite Honda) had a superb weekend bouncing back from a disappointing finish at ‘The Island’ to win the round, catapulting himself into second in the championship with two wins from two races at Wakefield. After starting the weekend fastest in practice Herfoss put the Honda onto the front row, then took two from two races to finish the weekend only five points off the championship lead. 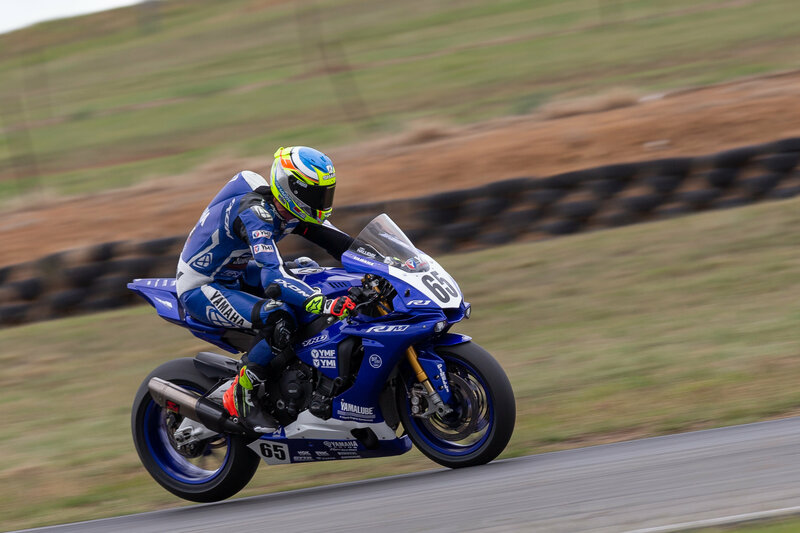 In Supersport, Goulburn’s other great hope Tom Toparis (Landbridge Yamaha) was even more dominant, claiming pole position and clean-sweeping the two races to take maximum points from the weekend. Toparis’ lights-to-flag win in Race 1 was masterful as he finished over four seconds in front, however in Race 2 he had to work a little harder to fend off the pursuing Broc Pearson (Yamaha) and Reid Battye (Suzuki ECSTAR Australia) before finding his rhythm at the front to once again lead the field home. At a round which saw the Goulburn locals turn up in record numbers (over 4000 on Sunday, over 6000 across the weekend), it certainly was a weekend that the community could be very proud of. 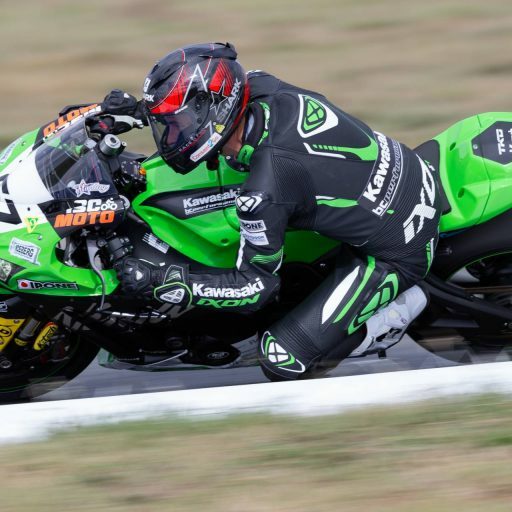 Cru Halliday is at home back in the Kawasaki Superbike class. 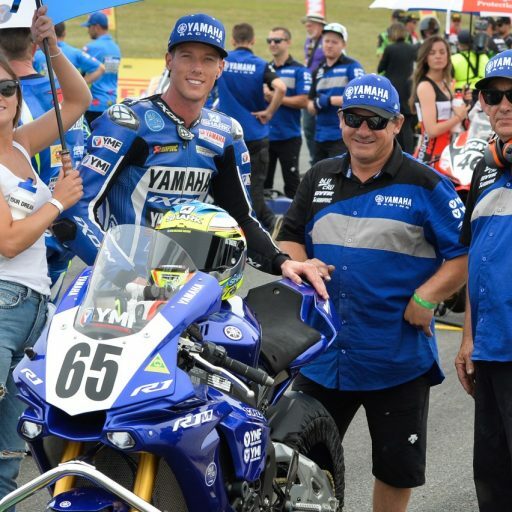 Despite not having won a race for 2019, Yamaha Racing Team’s Cru Halliday has established himself on the top of the points standings, after backing up his excellent second place in the first round at Phillip Island with another podium position for the round at Wakefield Park. After a great ride to capture the Elite Roads Pole Position award on Saturday, Halliday didn’t have the outright pace to match Herfoss on Sunday but rode a measured and mature race to accrue enough points to ensure that he ended the weekend five points clear at the top of the Championship table. His consistent finishes will be enough to keep him up the pointy end of the Championship fight, but will they be enough to secure him the Kawasaki Superbike Championship this year? The Oceania Junior Cup will be one to watch in 2019. The first ever bLU cRU Oceania Junior Cup round roared into life this weekend with 25 of Australia and New Zealand’s best and brightest junior Road Racers all getting their first chance to go racing in the brand new academy, and the spectators getting their first chance to see the stars of the future hit the track. 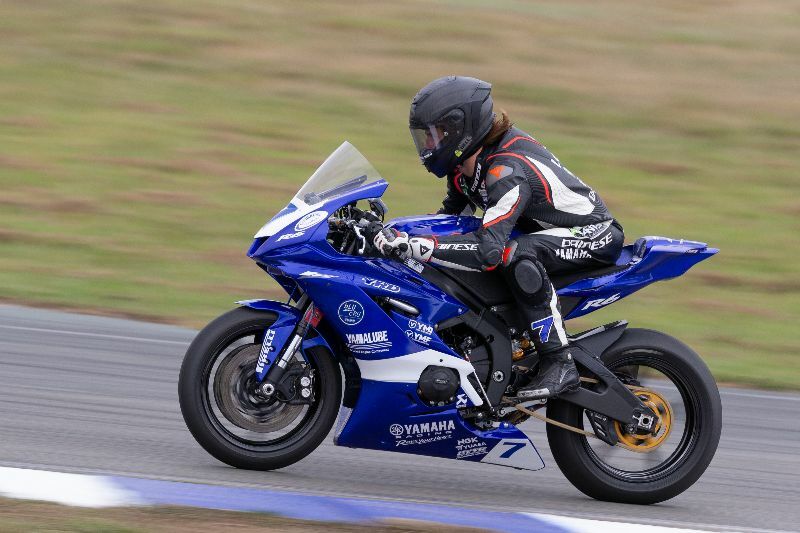 The field of identical race-prepared Yamaha R15 bikes provided close competition right throughout the field, and the riders showed skill and determination well beyond their young years. New South Wales’ Carter Thompson was on top from the weekend winning three races from three, however it was clear there was talent right throughout the field. 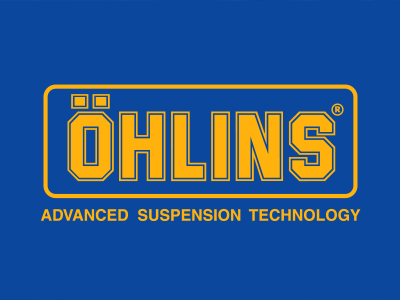 bLU cRU Oceania Junior Cup Coach, Damian Cudlin, was confident that the real value of the Championship would be felt in a few years’ time. “I’ve got no doubt that these kids are going to be the next Champions of Australia, without question” he said. 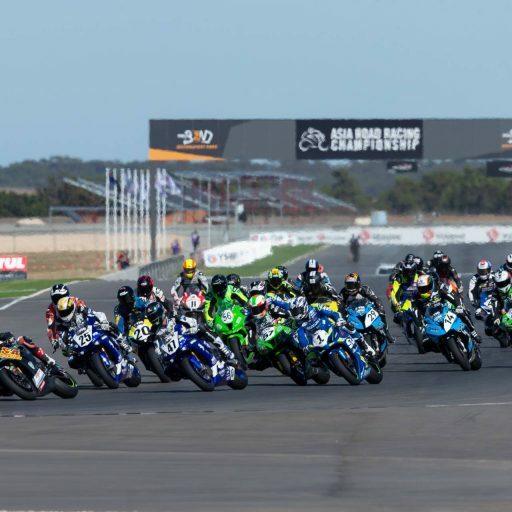 Round 3 of the 2019 Motul Pirelli Australian Superbike Championship takes place at The Bend Motorsport Park, SA on the 26-28 April 2019. 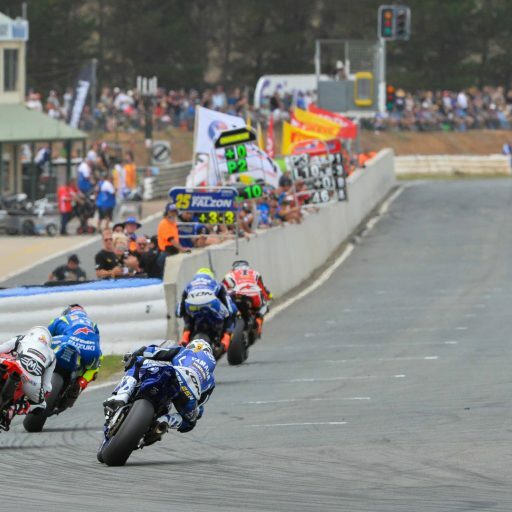 Visit ASBK.com.au for more info. 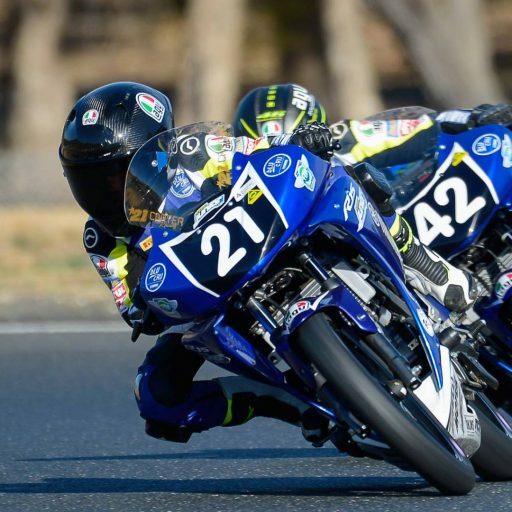 Keep up with all the information from the ASBK by following us on Facebook and Instagram.